After falling behind with my Empties posts and doing a huge catch up last month, I’m back on it and up to date! So here’s a look at what I’ve used up lately. I picked this mascara up in Italy and it’s the first Physicians Formula product I’ve ever tried! 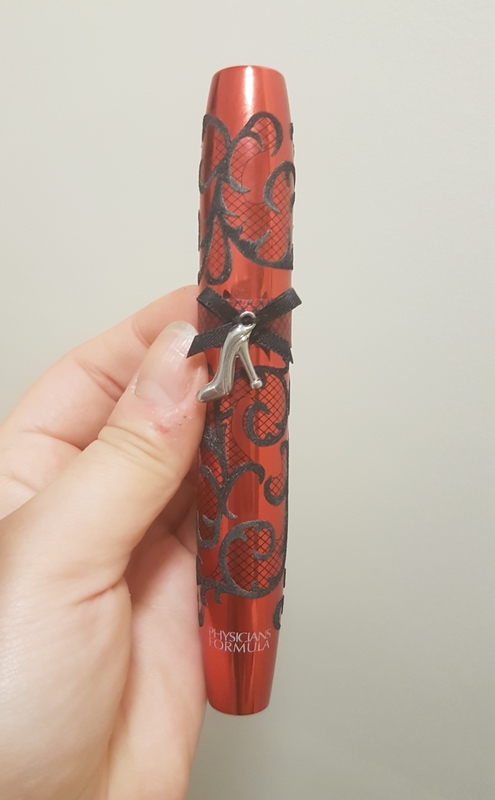 I had no idea what mascara or makeup items to try, but the packaging of this mascara stood out. Compared to most drugstore mascaras this gave good length and volume, but not as much as my favourite mascaras from Tarte, Benefit, etc. Repurchase? Maybe. I’d like to try more Physicians Formula makeup, so I’d probably try one of their other mascaras. 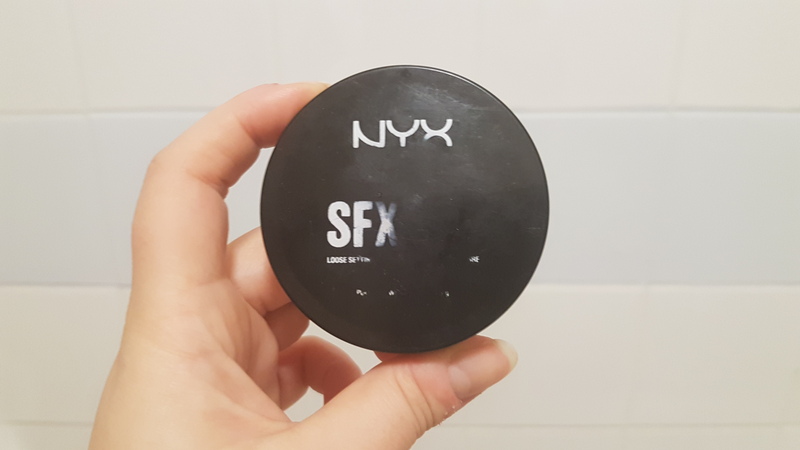 I picked up this NYX setting powder in Italy and I was impressed! You can get this powder online, but I’ve never seen it in a UK shop as the HD version seems to be more popular. This is a very lightweight powder that’s less drying than the HD version. As this is a lighter powder, it’s best for combination skin like mine rather than oily skin types. The last bits I bought in Italy are these two primers. I’ve put them together as they was both super disappointing. 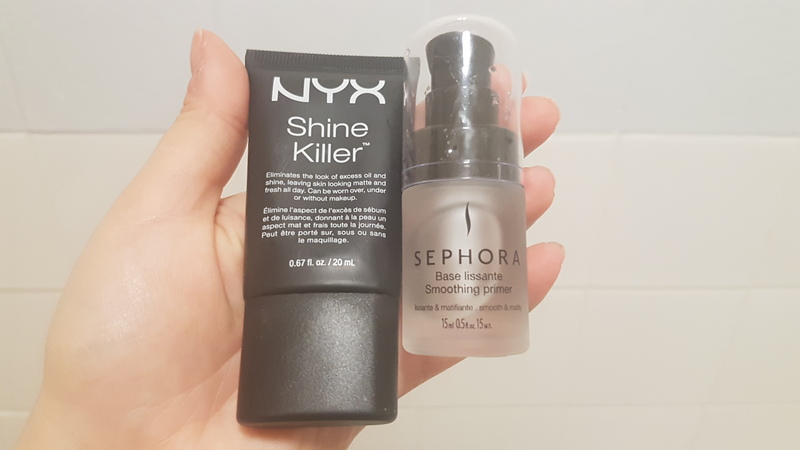 The NYX Shine Killer Primer broke my skin out and didn’t make my makeup look smooth or last. The Sephora Primer made my makeup breakdown and look a greasy mess. 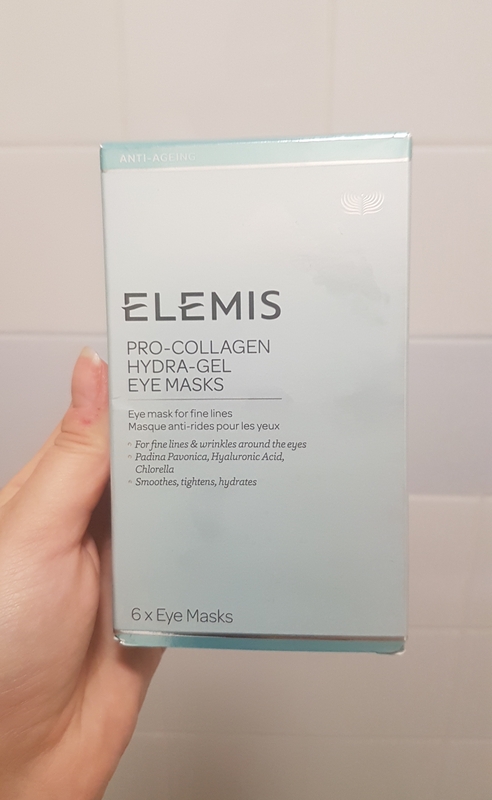 I’ve tried a few Elemis products in the past and I liked them, so I decided to try these eye masks. All I can say is they’re a huge waste of money! They offer no hydration, very little in the way of cooling & soothing the undereye area and they don’t reduce fine lines. Nothing. Save your money. 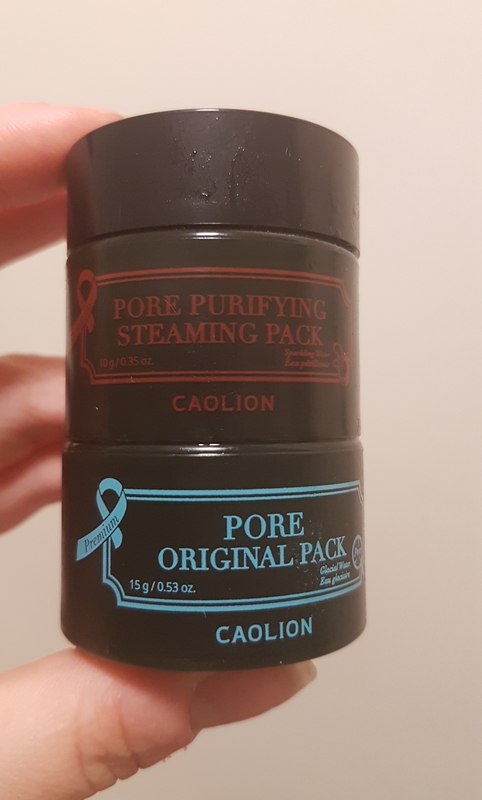 I was excited to try this Pore Pack Duo, but sadly it didn’t work. You apply the warming mask first, which felt fine but the cooling mask you use after was awful. The product was so strong it stung my eyes and felt like I’d been cutting onions. Adding on to this, I saw no results even after using this three times. 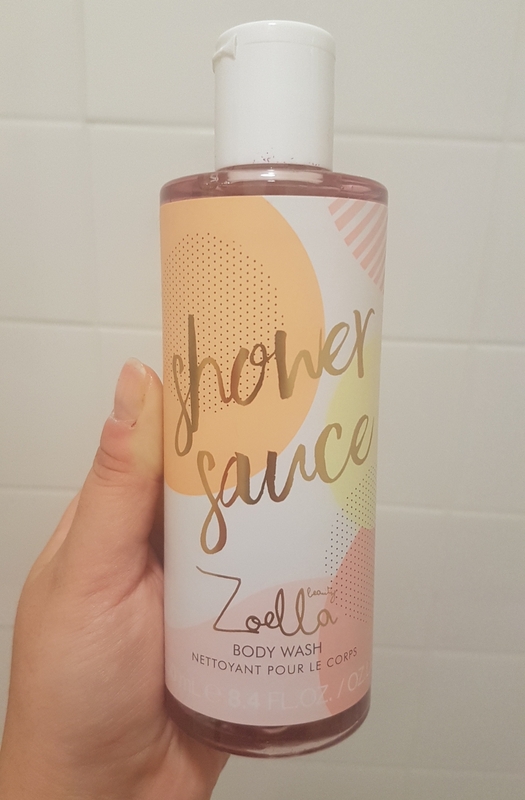 Both of these body washes are from Zoella’s Jelly & Gelato range. 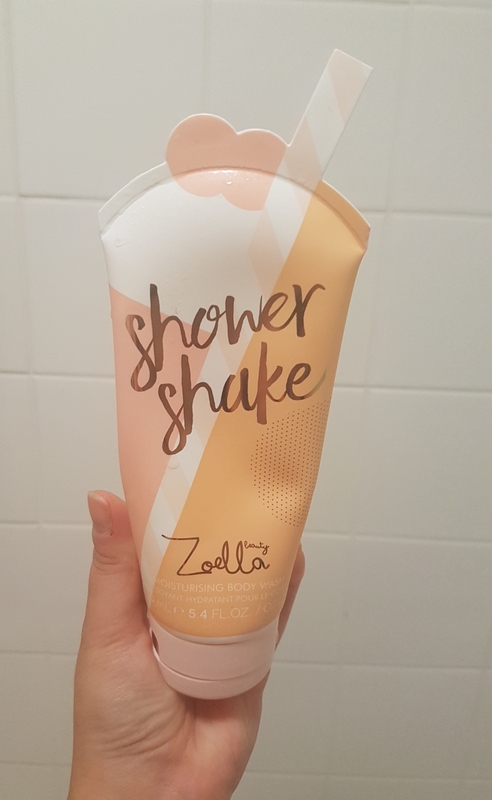 The Shower Sauce was pretty nice and had a sweet elderflower scent, but the Shower Shake had little scent and was a heavy, thick cream that wasn’t moisturising. None of the products from the range fit the Jelly & Gelato theme scent wise either. Repurchase? No to the Shower Shake and probably a no to the Shower Sauce too. 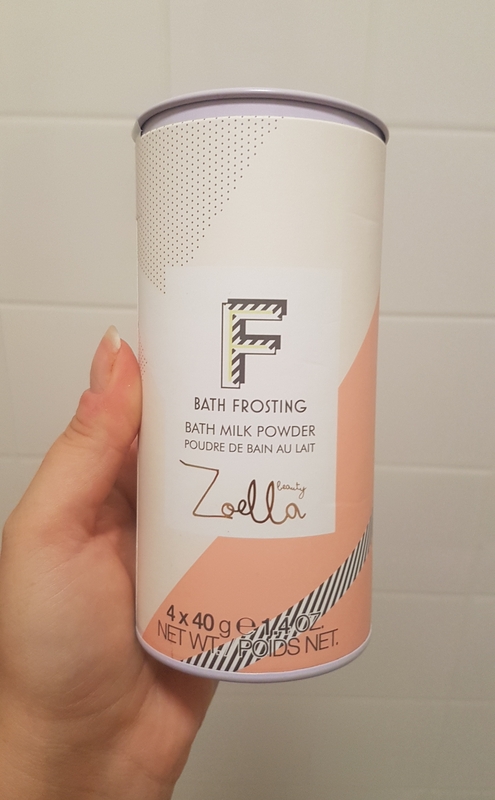 These bath bits are also from Zoella’s Jelly & Gelato range. The Bath Milk is an okay product. It didn’t make my bath water milky or really nourish and soften my skin. 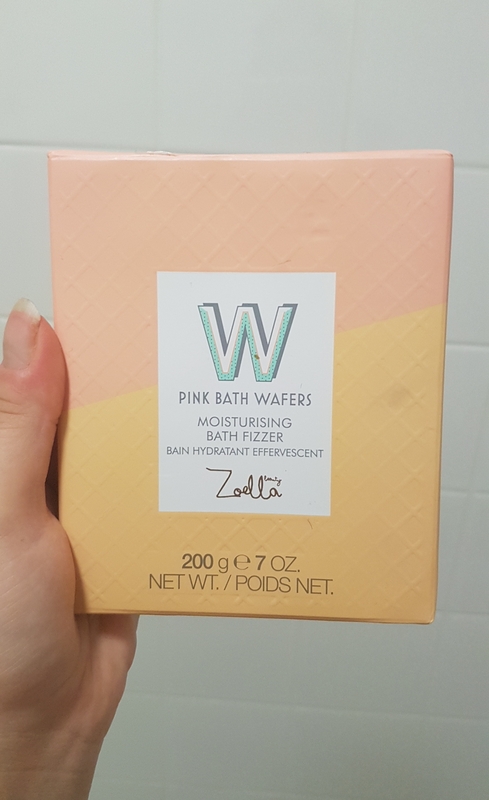 The Pink Bath Wafers are two bath fizzers which smell summery and pleasant. I used the Bath Milk and Bath Wafers together and it made for a nice bath, but alone both products are just okay. Repurchase? Possibly. I’d have to buy both to use together though. I got this perfume a couple of years ago as a gift and it’s one of my favourites. Midnight Rose is an elegant and classy perfume with notes of rose and blackcurrant, but it’s not too floral or too sweet. 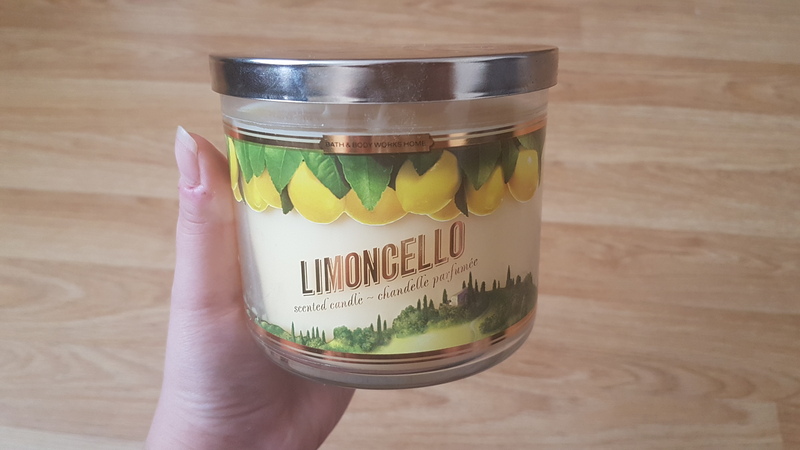 I got this Bath & Body Works Candle in Milan and it was amazing! It had the freshest citrussy scent and smelt like summer in a candle. If you are wanting to try more physicians formula products, I highly recommend the butter bronzer and the organic wear mascara in the green metallic leaf looking tube. 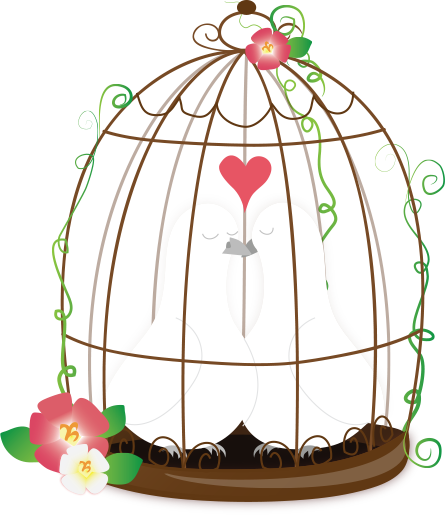 They are the couple items I’ve tried from the brand but I love them. I am a perfume aficionado and I love Tresor! It smells divine! 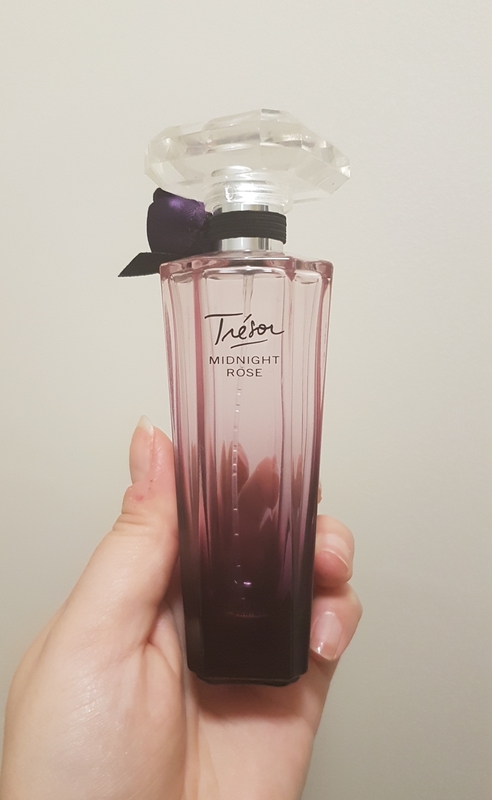 Tresor Midnight Rose is gorgeous!